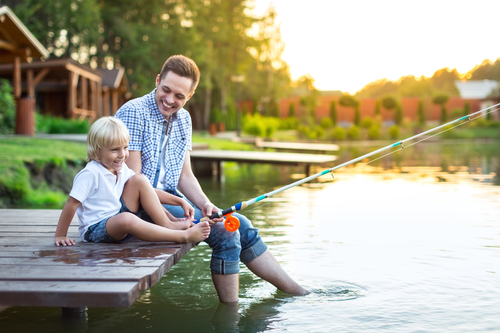 As any avid fisherman living in Washington knows, there are practically an endless number of fantastic fishing destinations, from salt water fishing along the Pacific coast to freshwater fishing in lakes, streams and rivers across the state. If you plan to drive your own boat, keep in mind that you’re required to have a current Washington Boater Education Card to operate motorized watercraft that is 15 HP or more. It’s a fairly easy process, and study materials and the boater exam can be found right online. 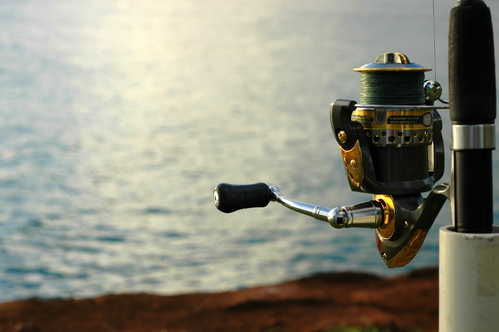 With so many options, deciding where to go for the best angling experience is almost overwhelming, but this list reveals a few of the top fishing spots for you to consider. Conconully Reservoir in eastern Washington is a nearly 400-acre lake well-known for its rainbow trout, which are typically pulled in at a range of 10 to 12 inches with holdover fish of up to 15 inches. Other prominent fish include kokanee, which reach about 12 inches, and bass. In order to limit competition with trout species, anglers are encouraged to take as many bass as the daily limit allows. 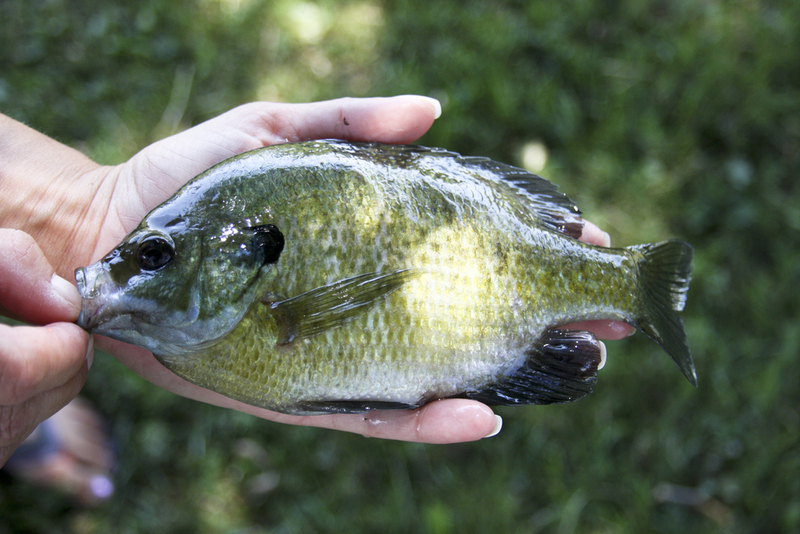 According to the scoreboard at WashingtonLakes.com, Conconully ranks number one for lake fishing across the state. 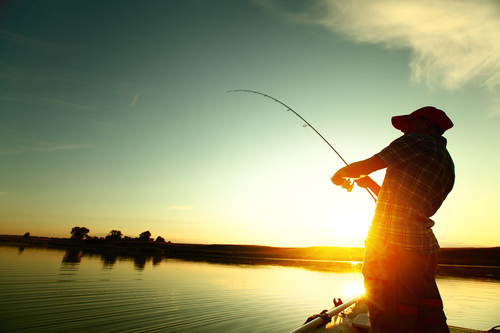 Fishing the upper reservoir in the early morning and late evening hours is optimal. If you’re trying to hook rainbows or bass, fish close to the shore. Kokanee are typically pulled in closer to the middle of the lake. You might be surprised to learn that one of the most well-known bodies of water in the western half of the state, Lake Washington, is home to numerous sockeye salmon as well as large cutthroat and even a few smallmouth bass. While it’s worth casting your line just about anywhere in this 20-mile-long lake, some of the hottest spots tend to be around the I-90 and Highway 520 floating bridges as well as the waters that surround Mercer Island. On the sound end, water between the mouth of the Cedar River and Rainier Beach is said to be productive. If you hope to catch sockeye salmon, it’s best to arrive early in the morning on a cloudy day. 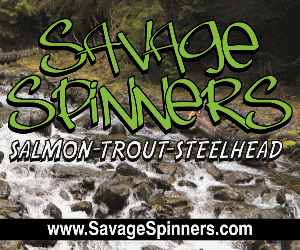 The Washington State Department of Fish & Wildlife reports that it took afternoon and evening anglers twice the time to catch a sockeye as compared to those who fished in the morning. The fish seem to have a preference for a depth of 30 to 60 feet with the majority located between 35 and 55 feet. If you’d like to try your hand at saltwater fishing, Westport is often referred to as the salmon fishing capitol of the world. It’s a natural interception point for salmon that are fattening up for their migration up the Washington, Oregon and Canadian rivers to spawn, WashingtonLakes.com reports. There are a number of charter tour companies that take anglers out for single or multi-day trips to catch salmon as well as tuna, halibut, sturgeon and cod. Ilwaco and Westport are the most common launching sites, and anglers experienced in this region typically recommend the buoys just outside the mouth of Grays Harbor and about 10 miles offshore. Salmon fishing is continuing to surpass expectations with 35 pounders crossing the docks and Coho getting bigger by the week.